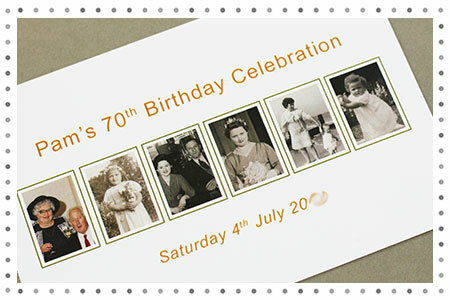 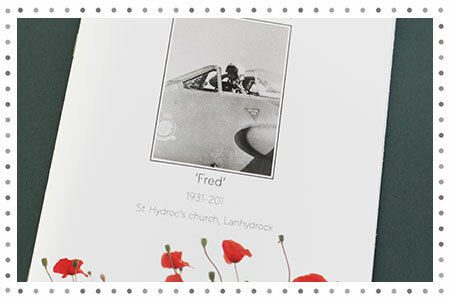 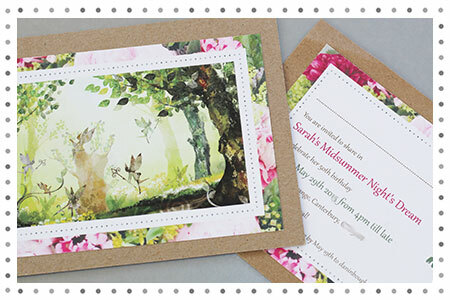 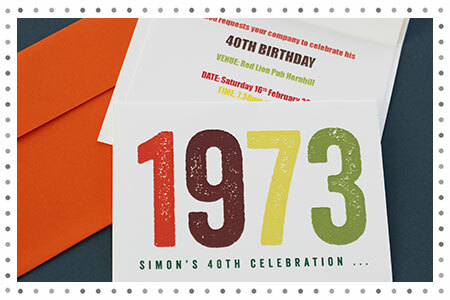 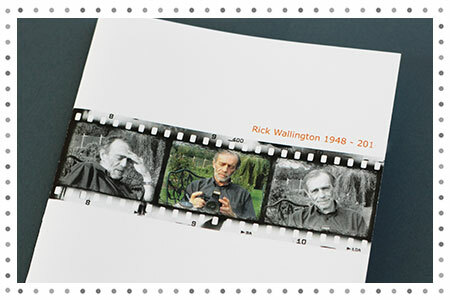 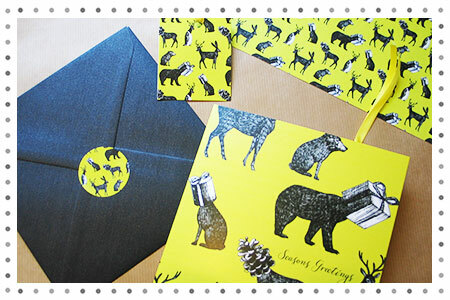 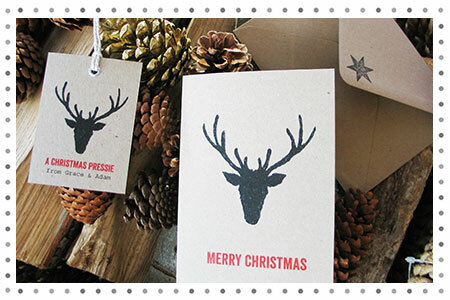 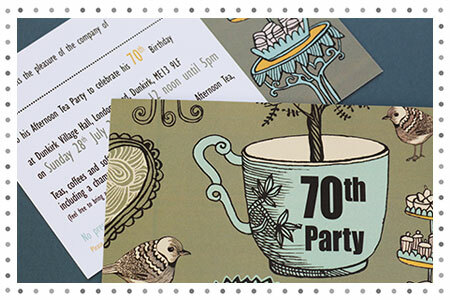 Here are some images of what other stationery we have produced. 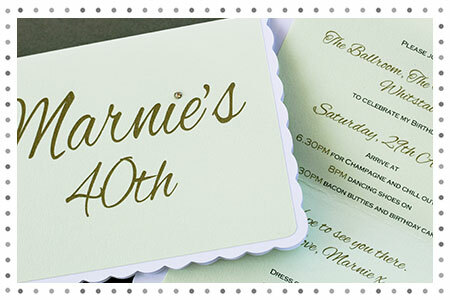 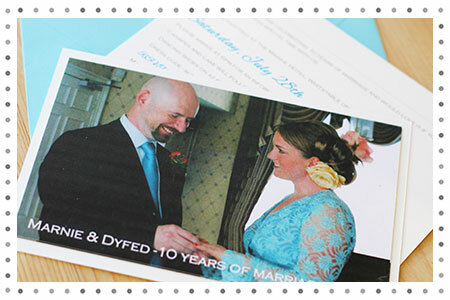 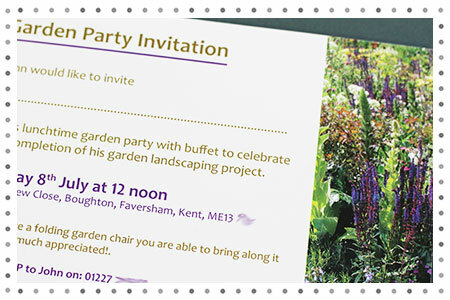 We can design invitations for any occasion. 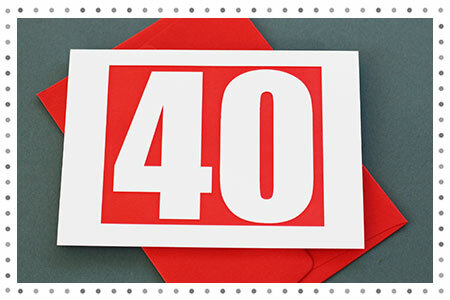 21st, 30th, 40th, 50th, etc. 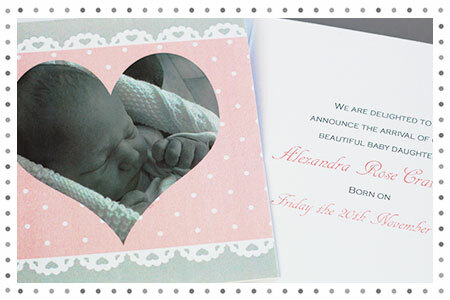 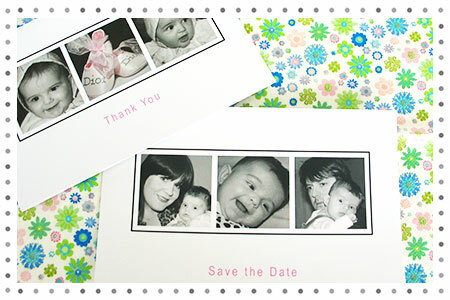 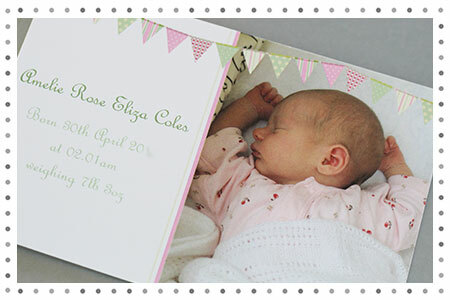 Baby Arrival, Christenings, Thank you cards and Anniversary parties just to name a few. 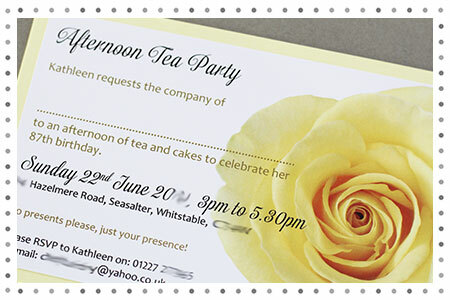 Feel free to email us with your ideas and for a quotation.